Coffee Bean Extract: Provides brilliant shine and lustre to hair. Sunflower Oil: Nourishing antioxidant helps to smooth and soften hair. 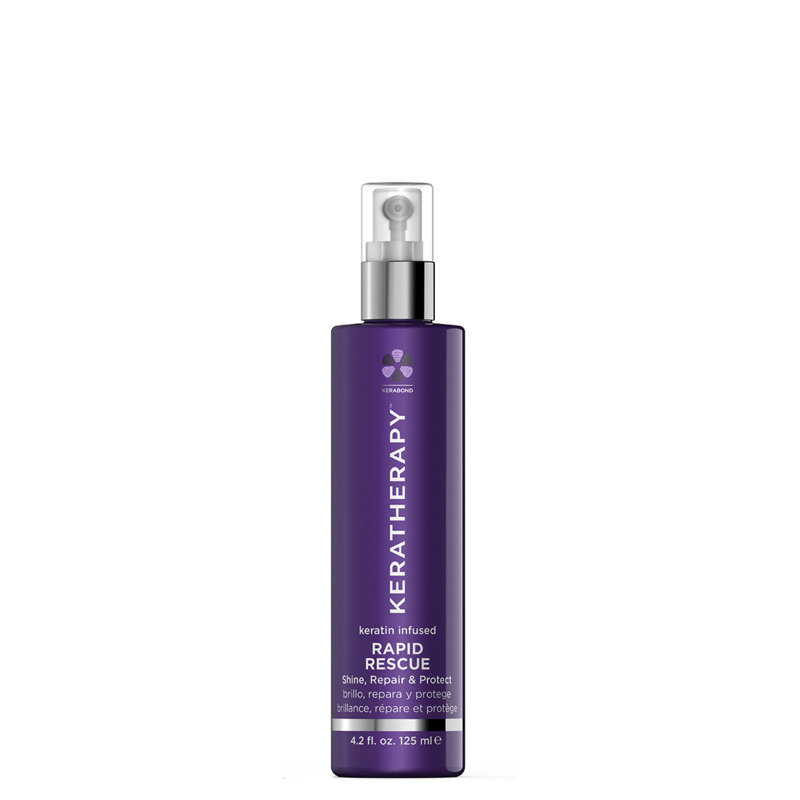 Macadamia Oil: Contains natural lipids that help repair brittle and extremely damaged hair. Pearl Powder: Contains 18 amino acids and over a dozen minerals to help strengthen and smooth hair. Spray over mid-lengths and ends of damp hair before blow drying to protect and replenish. May be used on dry hair throughout the day to refresh and add amazing shine.